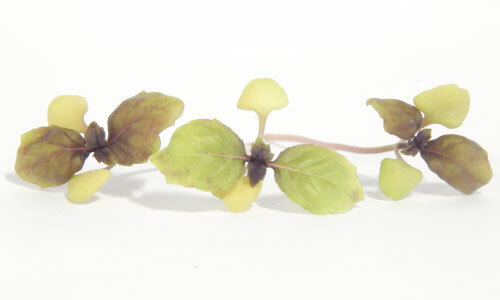 Microgreens is fast becoming a popular market for both growers and chefs. 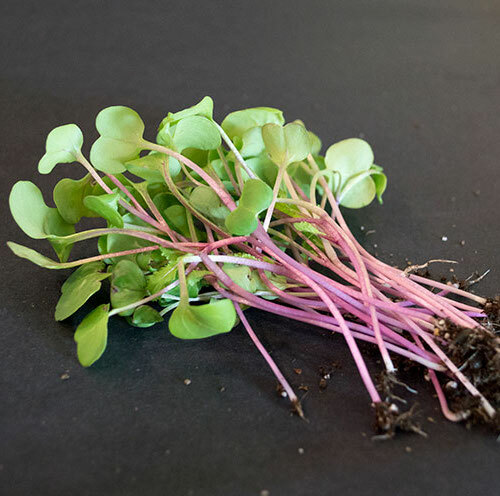 Microgreens add flavor, texture and color to otherwise bland salads, sandwiches and meals. 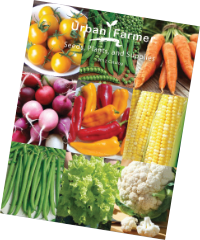 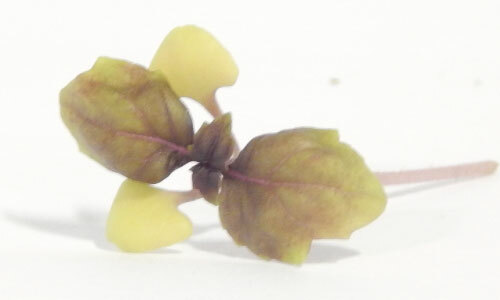 Most microgreens can be grown and harvested in 1-3 weeks. 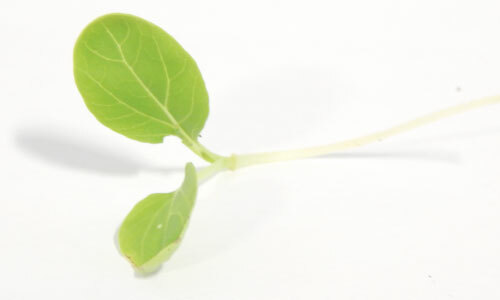 Microgreens also have higher nutritional values than sprouts and baby greens. 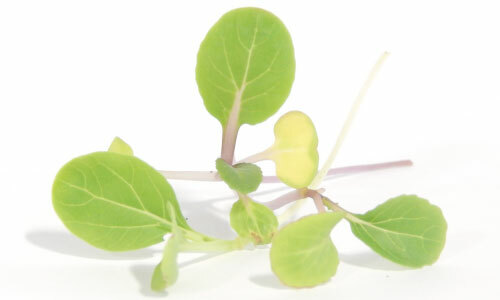 The delicious Bok Choy Cabbage Microgreen adds a cabbage-like flavor and and crisp texture to any dish, making it of of the most popular microgreens around! 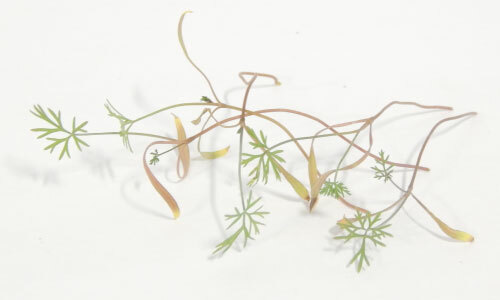 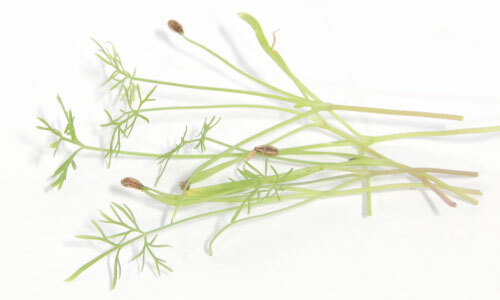 The Bouquet Dill Microgreen has a dull tangy dill flavor that is somewhat similar to carrots and cilantro and will add a zest to salads and sandwiches! 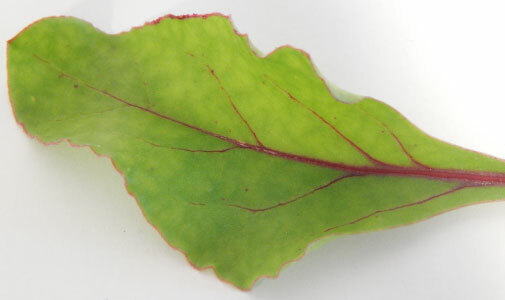 The Bull's Blood Beet Microgreen is not as bitter as other beets with a wonderful hint of a sweet beet flavor that adds a beautiful red color to any meal! 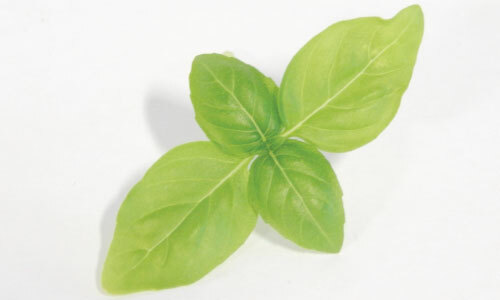 The Dark Opal Basil Microgreen will add a strong, zesty aromatic basil flavor sprinkled on to any salads, dips or entrees! 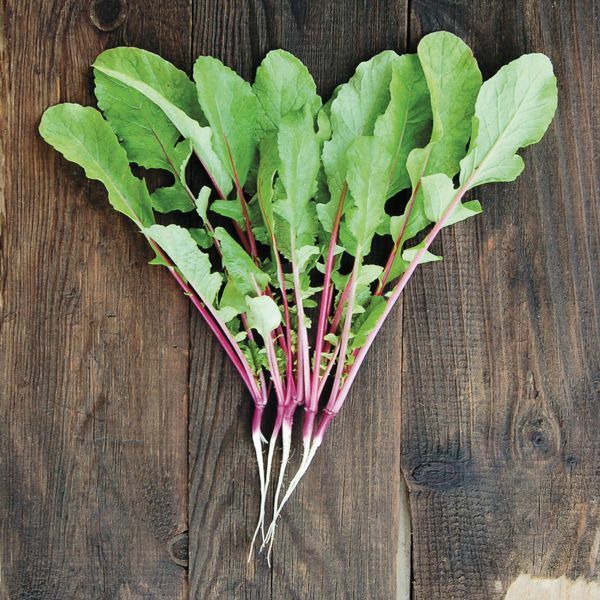 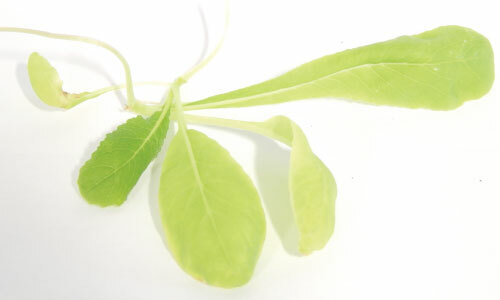 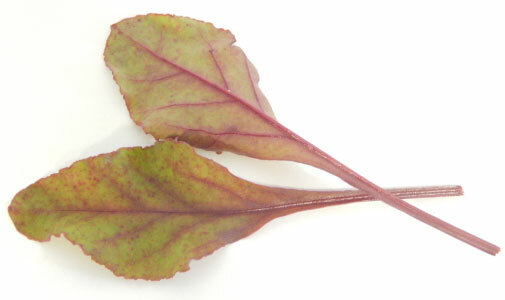 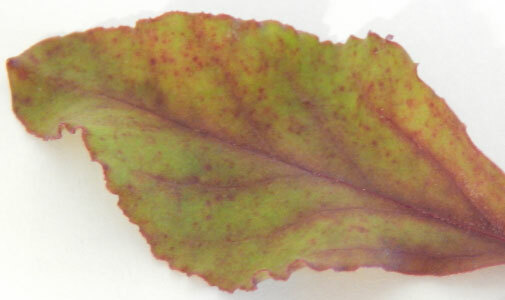 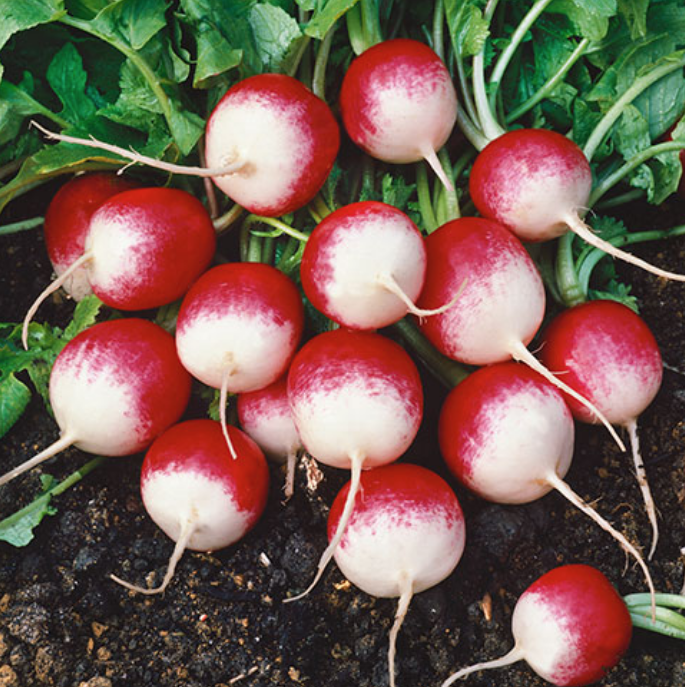 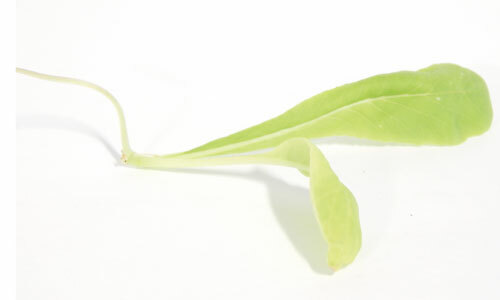 The Early Wonder Beet Microgreen has a slightly bitter taste with a hint of sweet beet that can be used like sprouts or sprinkled over entrées. 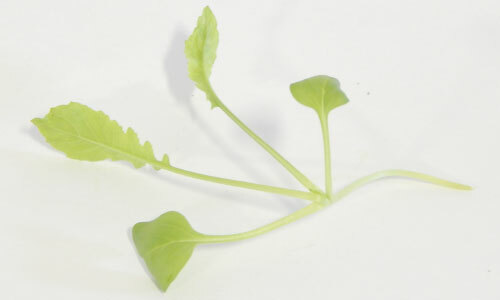 The Florence Fennel Microgreen adds a crunchy mild fennel flavor and an extra kick when sprinkled on to any salad and sandwich! 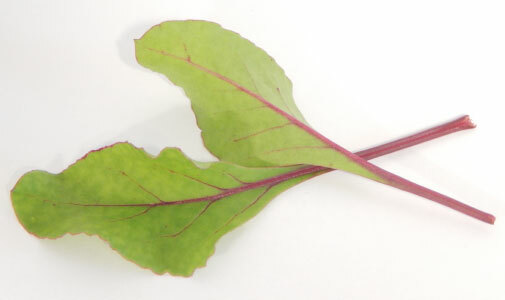 Georgia Southern Collard Microgreen is a very flavorful and crisp microgreen that is a gourmet salad favorite with a sweet aftertaste! 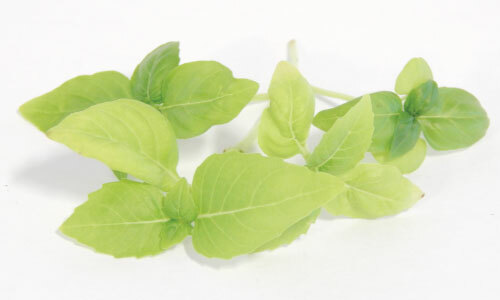 The Large Leaf Italian Basil Microgreen when harvested young will add a tangy aromatic basil flavor to any salad, dip, sandwich and entree. 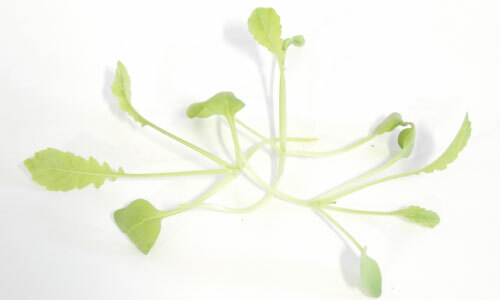 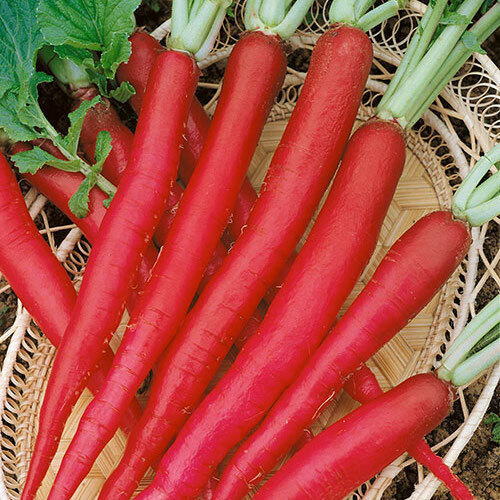 The Minowasw Daikon Radish is a delicious microgreen with a peppery flavor that adds a spicy flavor, but with no bitter taste! 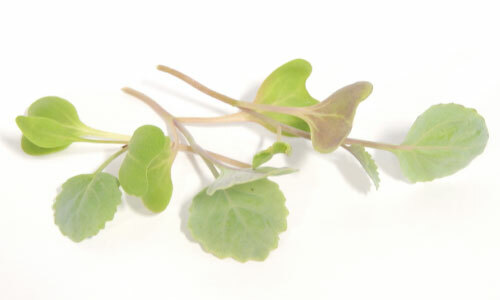 Tendergreen Mustard Microgreen is a delicious microgreen with slight mustard green flavor that pairs well with any salad, sandwich or meal.